From the series desire, published in Elle City München 03/14. 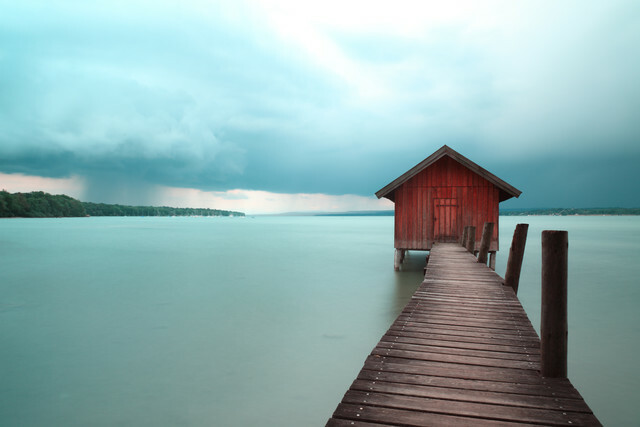 The mean object is a boat cabin at Ammersee in Bavaria. In the backround are thunder storms with heavy rain. 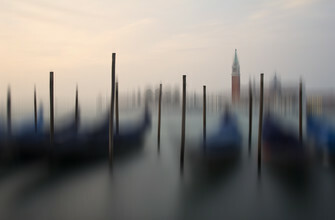 The picure is a long exposure.